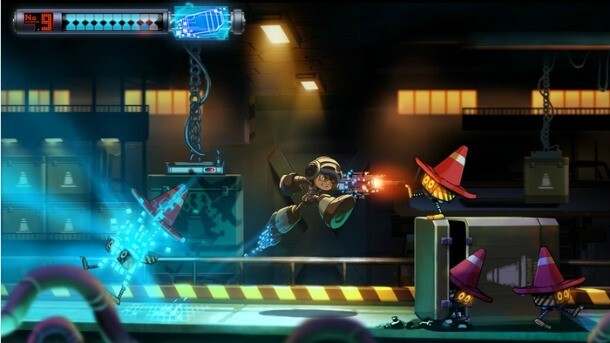 Keiji Inafune's spiritual successor to Mega Man has blazed past most of it's Kickstarter goals, and development is well underway. Better still, you can follow along with the development of the project by watching 2 Player Production's documentary series. Mighty No. 9 is one of the more exciting Kickstarter projects of late, and we're excited to track the game's progress with this 2 Player Production, undoubtedly expertly shot, documentary. 2 Player originally planned on making three featurettes, but this first episode is actually episode 0, so you can plan on seeing at least three more episodes before the game is done.